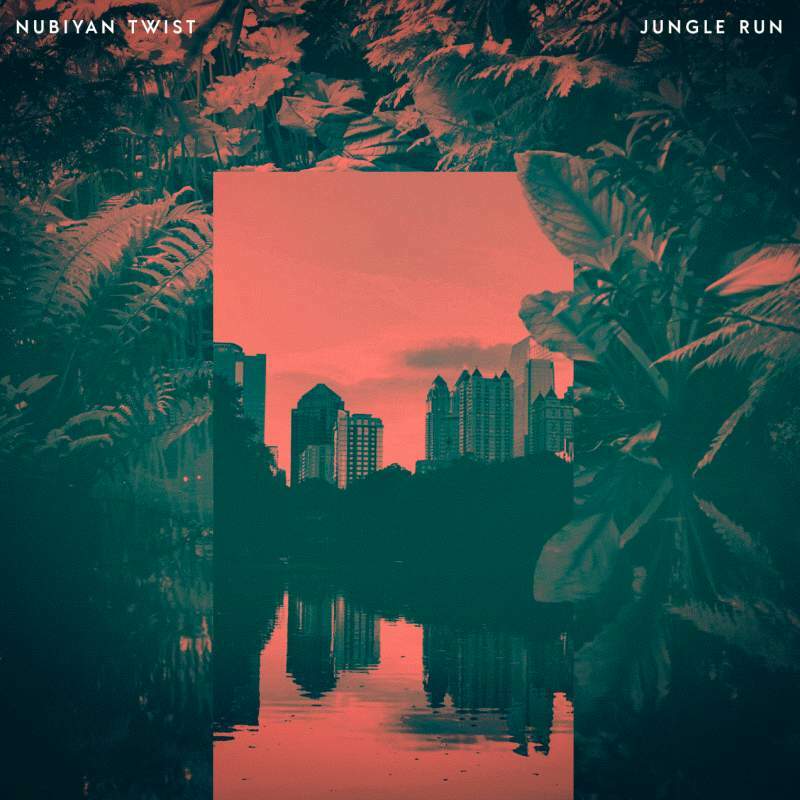 There’s something so undeniably infectious about Nubiyan Twist‘s jazztastic brand of Afro-kissed funk, that it’s literally impossible to not get at least one – if not all – of their silver-toned jawns stuck in your head for days on end. Right off the rip, Jungle Run – the Leeds-born collective’s high-octane sophomore effort – unleashes a bombastic salvo of jive-inducing sonic influences, from exuberantly soulful grooves to scorching brass riffs, that’ll have you shimmying harder than a sick guppy. Album opener Tell It To Me Slowly sizzles with unrelentingly frenetic horn intensity, whilst elsewhere vibrant Latin percussion lends a spicy warmth to Borders’ breezy bop – but, it’s the glitchy title track that truly earmarks these down-and-dirty funksters as the ones to watch in 2019.